Furniture often benefits from a quick face-lift consisting of a new coat of stain. Unfortunately, most pieces that have been stained also have already been varnished, and restaining poses a problem. Since the purpose of a stain is to stain – or penetrate – the wood surface, once varnish has been applied, you can't expect the same results you would get from applying stain to unvarnished wood. When choosing to stain over varnish, sanding the surface is necessary for good adhesion. It is possible to apply stain over varnish. Varnishes dry as a glossy, enamellike finish over stained or painted wood. They double as hard, protective armor between the wood's color and the outside world. The purpose of varnish is to be sure that nothing penetrates through it and mars the color of the treated wood underneath. They are usually applied in thin multiple coats, and depending on the piece, the varnish shell can be quite thick and strong. It is possible to apply stain over varnish, as long as you aren't expecting results similar to those when staining untreated wood that drinks in the stain. The tint of varnished wood can certainly be manipulated by a wiping stain. Clean and rough-up the varnish first to remove any grime, dust or debris and also to give the surface some texture the stain can cling to. Use a cleaner manufactured for such jobs, and a tack cloth. Do the roughing up with fine-grit sandpaper. Once your surface is prepared, apply the stain using a brush that is appropriately sized for the piece of furniture you are staining. Use smaller brushes for tight spaces and larger ones for larger spaces. Apply the stain smoothly and evenly with the wood's grain. Quickly brush over it again with a clean dry brush, preferably a China bristle brush. 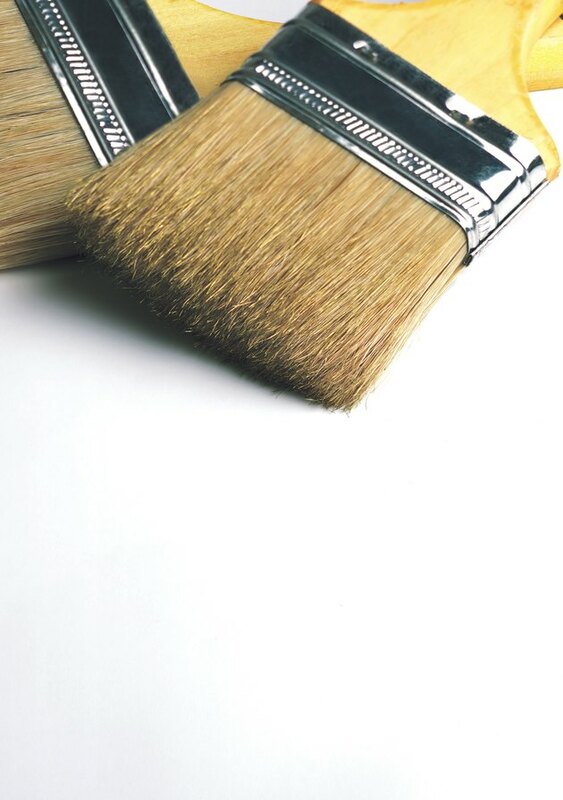 This type of brush more evenly distributes and smooths the stain and takes care of any air bubbles. Apply fresh varnish over the wiping stain after adequate drying time is allowed. Drying times can be found on the packaging of the stain you choose. Read and follow the instructions for the varnish regarding how many coats are needed, sanding between coats and drying times. Sealing with varnish will protect your new coat of stain from damage.